Rhizomatous Tall Fescue is a Perennial cool season bunch type grass. It was selected by Lawn Solutions Australia as the very best performing Tall Fescue for your home lawn. With its self repairing rhizome root system, RTF fills in bare spots in a thinning lawn and minimises overseeding. 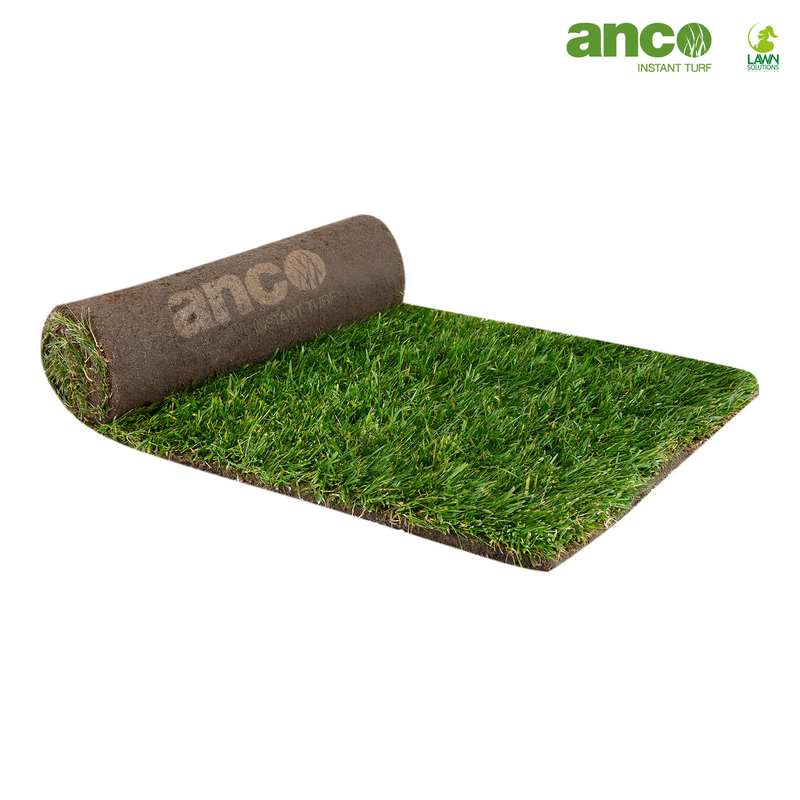 It produces a thick, even, lush soft turf that promotes deep rooting plants with great tolerance to heat and dry conditions. Tall Fescue is best suited to irrigated turf and lawn areas. Unlike warm season grasses, it will stay green 12 months of the year.